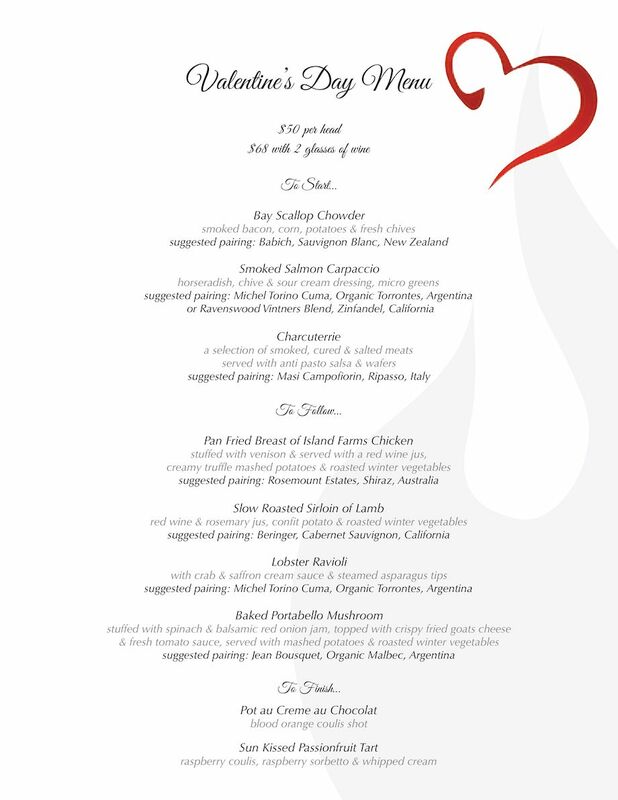 Enjoy our Valentine’s Day Menu at Woodfire. Enjoy a delicious menu with optional wine pairing this Valentine’s Day. Call 250 247 0095 to book your spot.